FC Barcelona go into the Copa del Rey final against Sevilla with more victories than any other club in the competition, 29 in all. Furthermore, no-one has made more than the 40 appearances in the final recorded by the blaugranes. In those matches, Barça have scored some memorable goals in every way possible: headers, free-kicks, from outside the box, from inside the box etc and many have helped the club to those 29 final wins. Who could forget Leo Messi’s goals against Athletic from more than one final, Pizzi’s strike against Betis in 1997 and Touré Yaya’s goal in Mestalla against Athletic in 2009. Moments that have gone down in history; will there be more on Saturday in the Wanda Metropolitano against Sevilla? 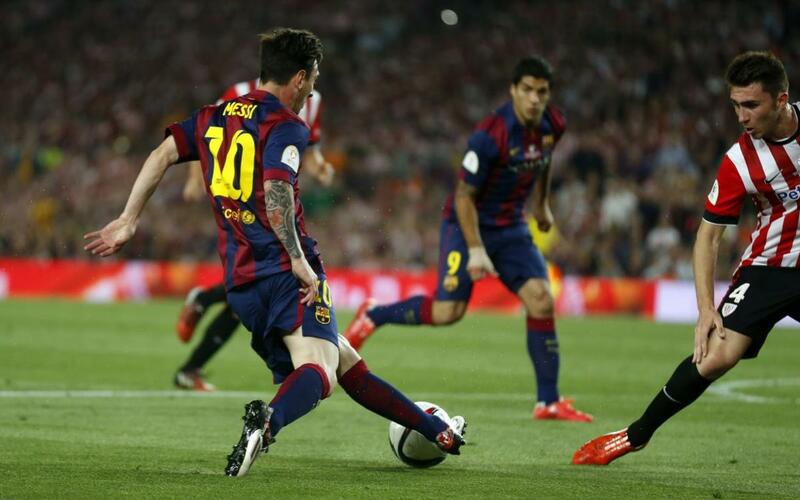 Watch our top goal video from Barça’s Copa del Rey finals.